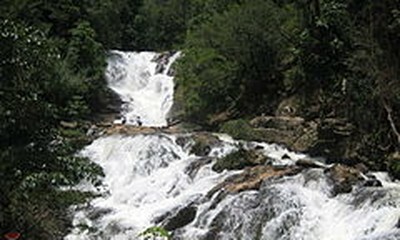 (VOVWORLD) -Vietnam has decided to provide 200,000 USD as relief aid for the Lao government to recover from a hydropower dam collapse, Prime Minister Nguyen Xuan Phuc told visiting Deputy Prime Minister and Inspector General of Laos Bunthoong Chitmany in Hanoi on Thursday. On behalf of the Vietnamese Government and people, PM Phuc again extended his profound sympathy to the Lao Party, Government and people for severe losses caused by the dam collapse in Attapeu province. He reiterated that Vietnam is willing to help Laos recover production and soon stabilize the lives of people in the affected area. 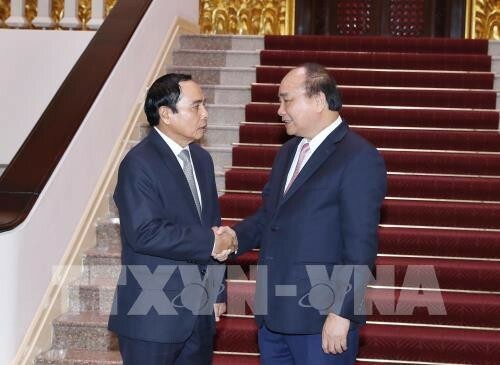 The Lao Deputy PM expressed his gratitude for the Vietnamese Party, State and people for their sympathy and support. PM Phuc stressed that the Vietnamese Government encourages and facilitates cooperation between the two inspectorate agencies in inspection activities, the settlement of denunciations and complaints, and corruption prevention, including the training of Lao inspectors. He expressed his hope that the two agencies will intensify bilateral cooperation to increase the efficiency of inspection work, thus contributing more to the two countries’ special solidarity, friendship and comprehensive cooperation.